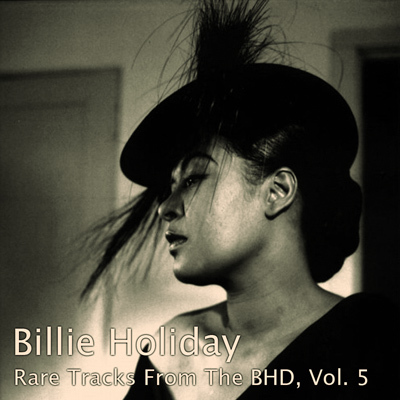 The billie Holiday Discography offers the collection 'Rare Tracks From The Billie Holiday Discography'. 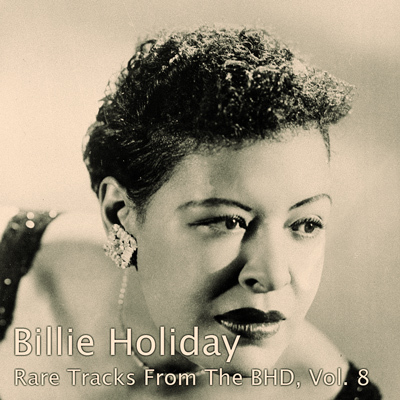 This collection of 9 albums is composed of songs from hard to find CDs and LPs. 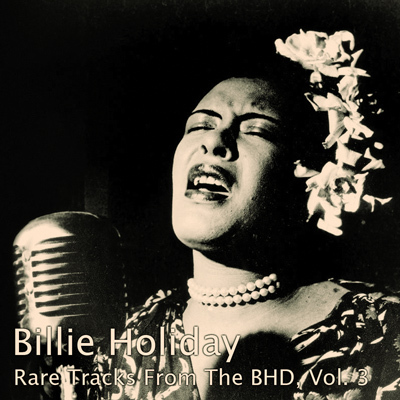 The 'Rare Tracks' collection perfectly complements the standard Billie Holiday albums: together they form the complete discography of Billie Holiday. 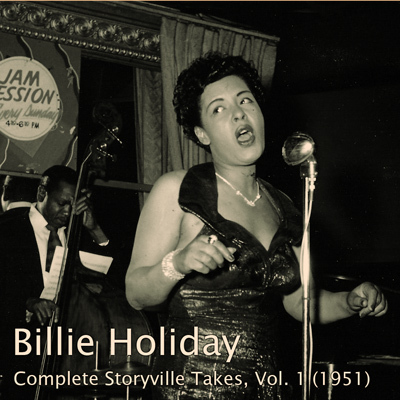 We also offer a double album with the complete Storyville concert and a HQVS release of 'Lady in Satin' and a pitch-corrected edition of 'Last Recording'. 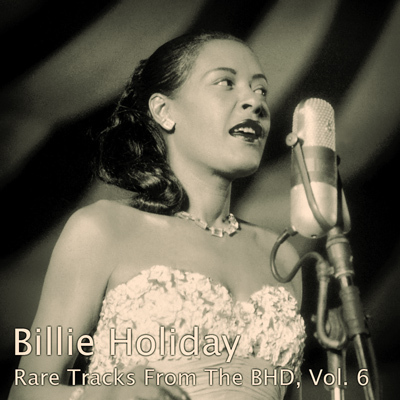 These albums contain music from other CDs or from vinyl. 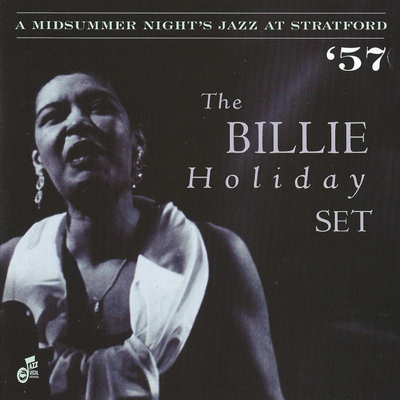 In the composition of these albums, much attention was paid to the sound quality of the recordings: Original vinyl albums often sound superior in comparison with commercial CDs. 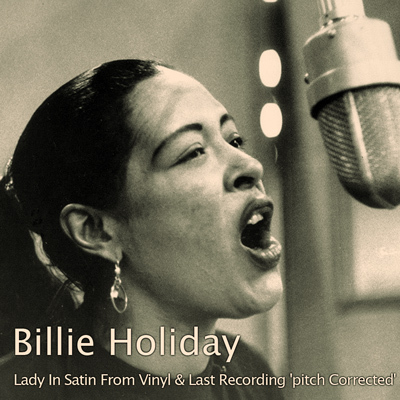 If a album contains recordings from vinyl, this is indicated with the label HQVS. 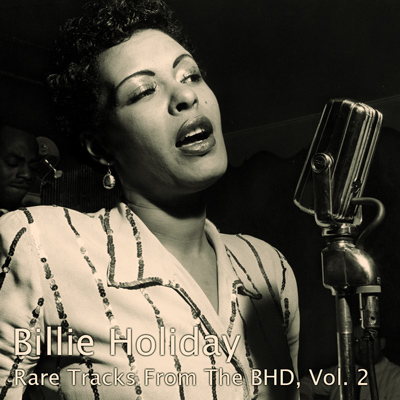 Receive a discount when ordering albums from the 9-volume 'Rare Tracks From The BHD' volumes: get 4% discount for 2 albums, 8% for 3 albums, up to 32% for all 9 albums. 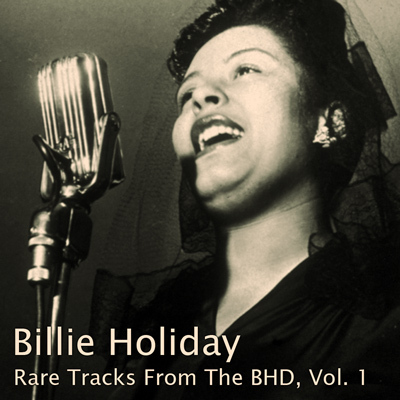 The albums are now available in three formats: CD-R, Flac and MP3. MP3 has a good audio quality (bitrate 320 kbps), plays on media players, computers and mobile devices. When you order MP3 albums, an email is automatically sent to you with a download link to the album. This link is valid for 48 hours. 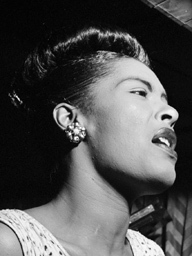 Flac has very good / lossless audio quality, equal to CD (bitrate ~600kbps), plays on computers, mobile devices and media players with Flac support. When you order Flac albums, an email is automatically sent to you with a download link to the album. This link is valid for 48 hours. CD-R: The album is burned on a CD-R disc that runs on all CD-players. When you order CDs, an email is automatically sent to you and the CDs are securely packaged and sent to your home address. DVD-R: The footage is burned on a DVD-R disc that runs on DVD-players and computers. When you order DVDs, an email is automatically sent to you and the DVDs are securely packaged and sent to your home address. 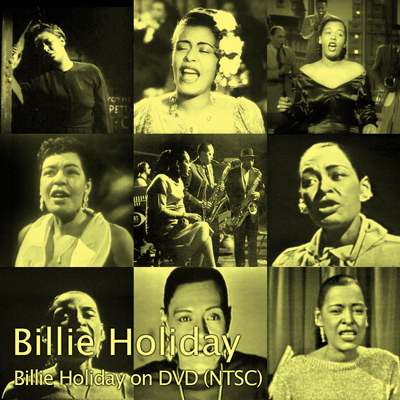 The un-edited version of 'Do You Know What It Means' of 6'39"
The Billie Holiday discography currently offers 2 DVDs in its store. Note: choose the DVD with the video standard (PAL / NTSC) that applies to your country. 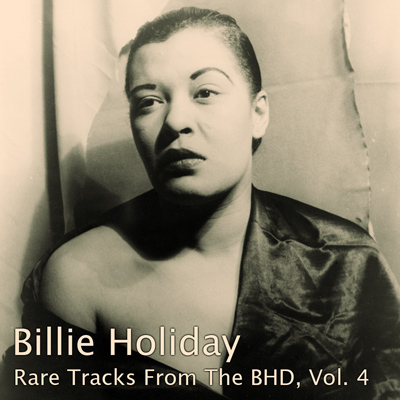 The billie Holiday Discography offers the collection 'Rare Tracks From The Billie Holiday Discography'. 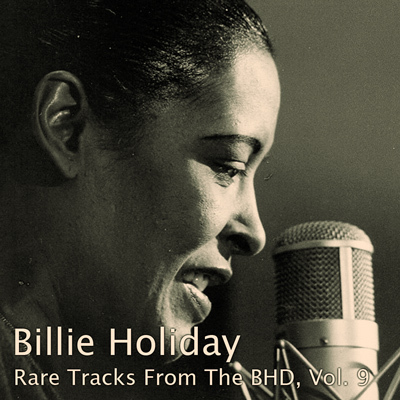 This collection of 9 CDs is composed of songs from hard to find CDs and LPs. 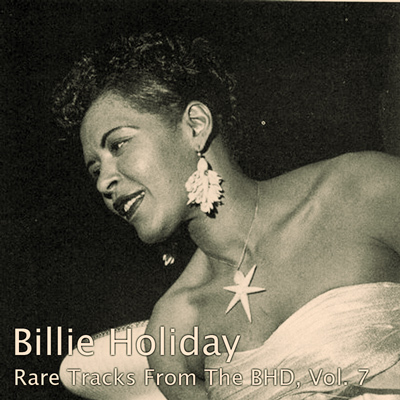 The 'Rare Tracks' collection is the prefect complement to the standard Billie Holiday CDs: together they form the complete discography of Billie Holiday.